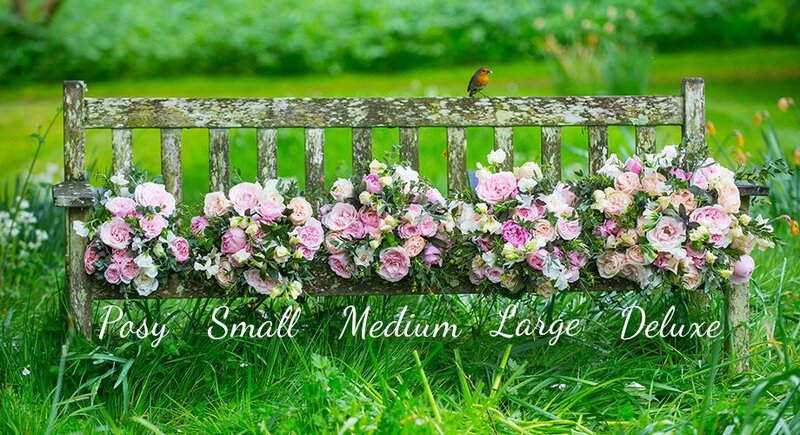 As one of the first online florists in the UK, our old website had served us well for years, but technology moves on and it was time for us to do the same. Over the last few months we have been working hard behind the scenes to bring you a website that would make shopping for our flowers and gifts quicker, easier and more efficient, particularly on mobiles and tablets. To celebrate the launch of the new website and to encourage you to give us feedback on your user experience, we are running a competition for a free 3 month supply of flowers. Simply send us your feedback and we will enter you into a prize draw which will take place on 20th June 2016.